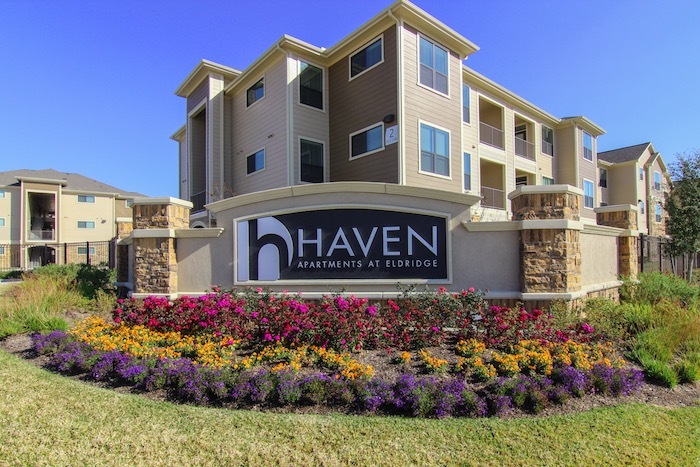 The Haven at Eldridge is a 246 unit garden style apartment development in west Houston. It offers residents a resort-style pool, a BBQ area, a fitness center, an onsite dog park, and a game room. Tejas Materials provided all of the drywall for this project.